Whether you're 20 or 80 - healthy aging is a topic we should all be concerned with. Making the most of the years we have on this Earth begins with healthy nutrition. That's where Isagenix Healthy Aging System comes in. 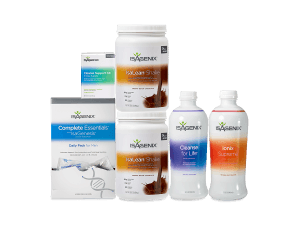 Or, e-mail Big Al at bigal@maleenhancementcoach.com to learn how you can add the Isagenix Healthy Aging to your male enhancement routine. © 2015 Better Men Health, Inc.